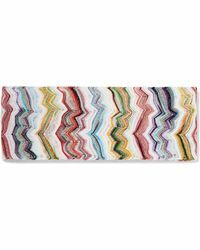 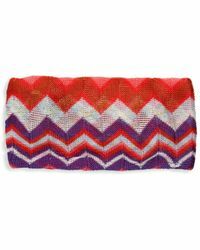 Missoni's current creative director Angela has followed in her parent's footsteps, creating collections that showcase the brand's kaleidoscopic crochet designs and inimitable Italian flair. 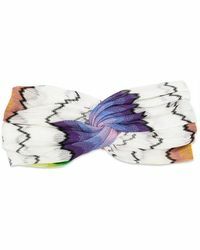 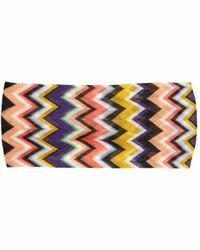 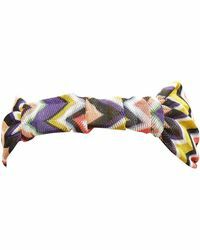 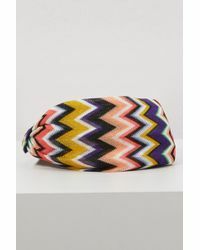 For the ultimate addition to your festival outfit, look no further than the Missoni hair collection. 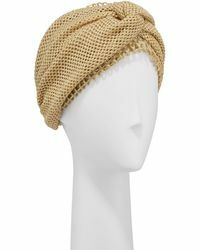 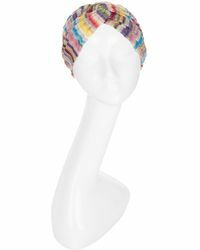 In a whole new take on the classic headband, each piece features the brand's signature crochet knits and comes in a rage of bold, quirky designs.